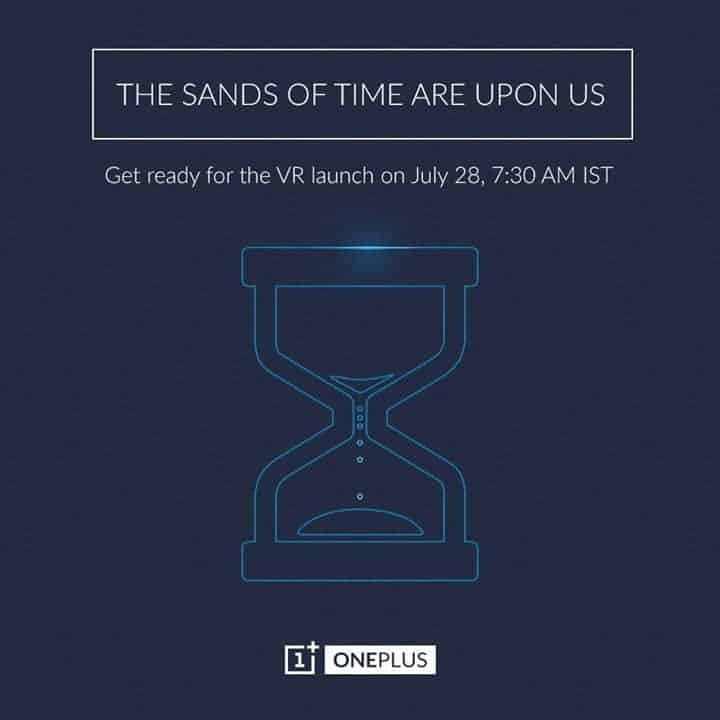 OnePlus 2, the device itself is a state of the art phone and also, it is going to be a part of history because OnePlus 2 launch is the first product launch which you watch in virtual reality. I know many of our fans are also excited to know this, but many people are having doubts and asking questions like ‘How can I watch it on my laptop or TV?” So, I thought of coming up with a brief guide regarding this. People all around the world can watch the OnePlus 2 launch event on 27 July at 7:00 pm PT (28 July at 7:30 am IST). The event will be broadcasted online and user can watch webcast via smartphone app. OnePlus has rolled out free card board based VR (Virtual Reality) sets and Android launch app to fans. OnePlus promises that the video watched on smartphone via Cardboard VR set will be so immersive that user will get a sense of watching the event right in front in their eyes. But, OnePlus fans who does now own a cardboard VR set, do not need to worry as the OnePlus 2 Launch app also comes with ‘Cardboard-free 360 experience’. It won’t be as immersive as being watched on VR set, but its interface will certainly be interactive, as OnePlus said. Now the main question is what will you do if you like to watch it on a big screen? Like on TV or Laptop? Here’s the answer. 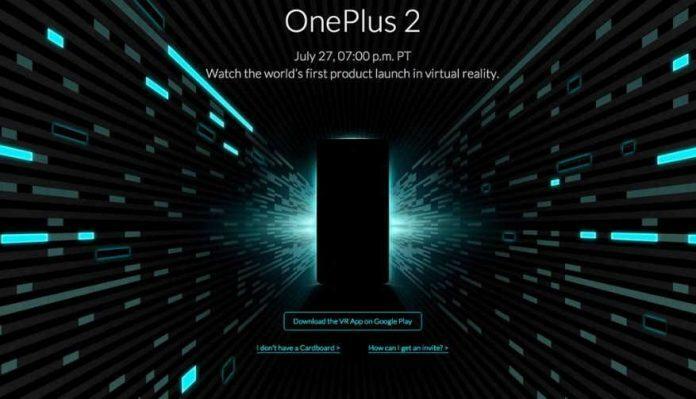 How to watch the OnePlus 2 launch event on Laptop? Watching the OnePlus 2 launch event live on laptop is the easiest one, and if you like you may also connect it to a TV using HDMI. just follow the steps below and enjoy the OnePlus 2 event live on your laptop. 1. Download BlueStacks Software from their official site and install it on the PC. Run the BlueStacks firmware on the PC and go to Google Play Store. Once it is downloaded and installed, just open the app and enjoy the live event on the big PC screen. How to watch the OnePlus 2 Launch Event on TV directly? This process is actually the best. It is simple and very effective. You already have the OnePlus 2 laucnh Event app installed on your phone, just open the app. Then in your TV’s settings switch to 3D and cast your phone’s screen to your TV. With a pair of 3D glasses I guess the experience will be great. Thanks to shrenil19, OnePlus forum member for the 2nd idea which is absolutely brilliant. So, these are the two ways you can watch the event on big screen, now back to basics. OnePlus 2 is confirmed to be powered by Snapdragon 810 v2.1 Octa-core SoC (System on Chip), 4GB LPDDR 4 RAM, 13MP camera with laser auto-focus, USB Type C port, 3,300mAh battery and a advanced finger-print sensor on the home button for security. So, that’s what we know about the OnePlus 2 so far, now set your alarms so that you don’t miss the event anyway. We have added the timezone table for the OnePlus 2 launch event, check your city timezone and get ready fast.